Aussie pop darling Jessica Mauboy has today released her brand new single ‘This Ain’t Love’. She revealed the new release last night during a livestream on Facebook, with her label Sony dropping the track to both radio and retail earlier this morning. 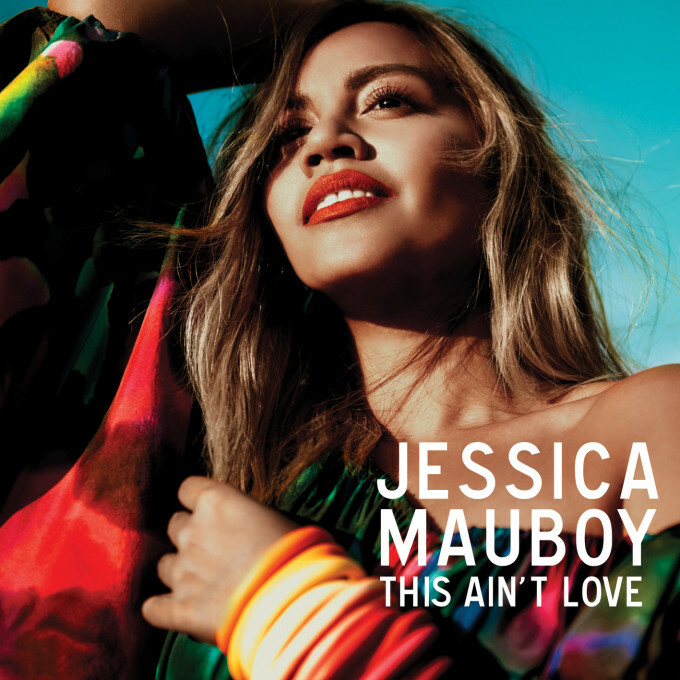 Co-penned by Jess alongside David Sneddon and Carl Ryden, it’s a bright, frenetic, infectious, soul-filled beast that gives us the first taste of what to expect from Jess’ forthcoming studio album, the follow-up to 2013’s ‘Beautiful’. ‘This Ain’t Love’ is out now.